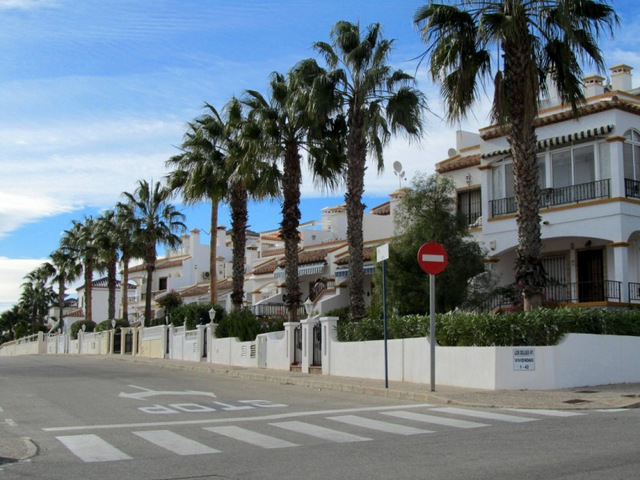 The residential areas around Villamartín golf course are, for the most part, new. When the course was first opened in 1972 there were hardly any homes here, as the coastal developments had not begun to spread inland, and it is only since about 1992 that residential development has really taken place on the inland side of the motorway. Around the golf course itself there are numerous residential areas, all of them including well-presented and maintained residences and rental properties. Apartments are low-rise, and there is a predominance of small chalets with tidy and compact gardens rather than larger villas, ideal for short stays as well as full time residence. 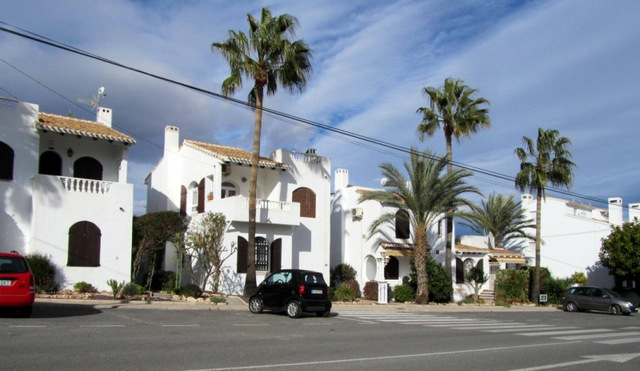 In the apartments next to the golf centre and clubhouse there is an interior courtyard with various popular bars and restaurants, and in this complex the buildings are four-storey apartment blocks with commercial premises on the ground floor. 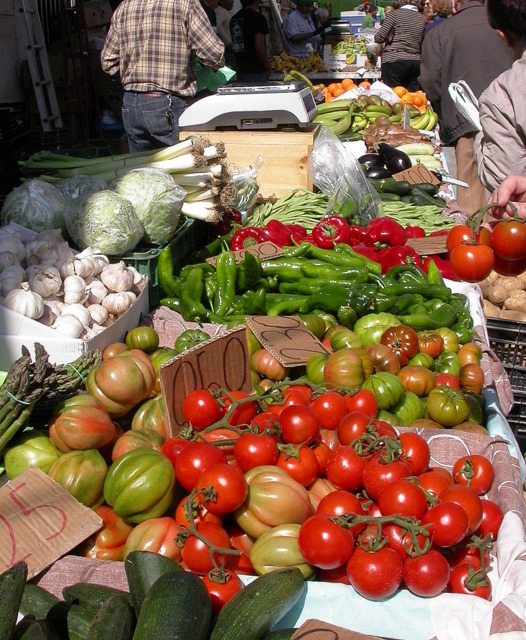 As is to be expected, estate agents, banks and eating-out establishments are among the services which proliferate here, and the area is well populated even in the winter. 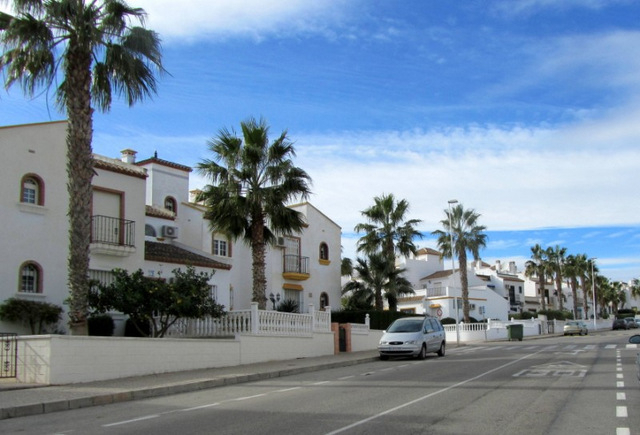 The residential areas further away from the greenery of the golf courses, which include Los Dolses, La Solana, El Canal and El Barranco to the south, are slightly less prestigious, but all are well laid out and the properties are far from old. In terms of facilities they share those of Villamartín itself, as does Las Filipinas to the north-west of the course. Opposite the golf centre and clubhouse is another small shopping and restaurant centre which will satisfy most people´s day to day needs, and similar establishments are also to be found in La Fuente (on the way to Campoamor Golf Club, which is just a kilometre away), Las Filipinas (immediately to the west of the course) and La Rioja and others just to the south of the golf course on the road which leads down to La Zenia. 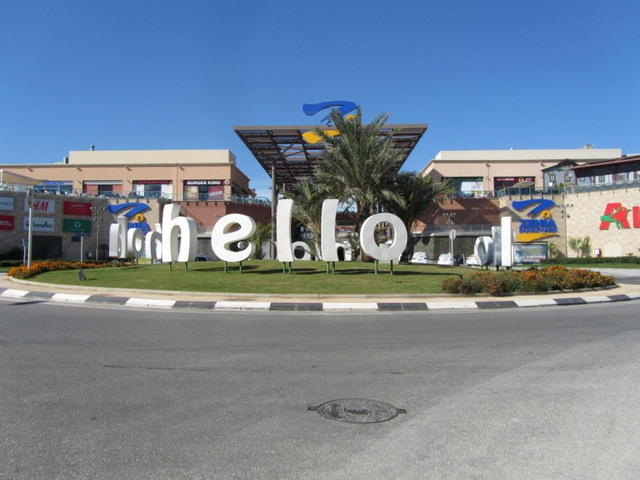 Here, of course, is La Zenia Boulevard, which contains well-known major stores and will keep avid shoppers happy for hours, and similar centres within driving distance are the Habaneras in Torrevieja (ten minutes), Dos Mares between San Javier and San Pedro del Pinatar (fifteen minutes), the Parque Mediterráneo in Cartagena (half an hour) and the Thader and Nueva Condomina centres in the north of Murcia, 45 minutes away by car. 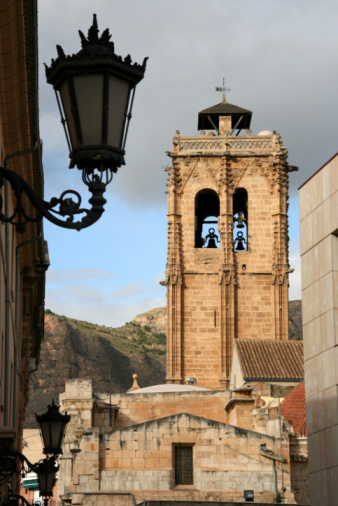 The city centres of Murcia and Cartagena also offer great days out for shopaholics! 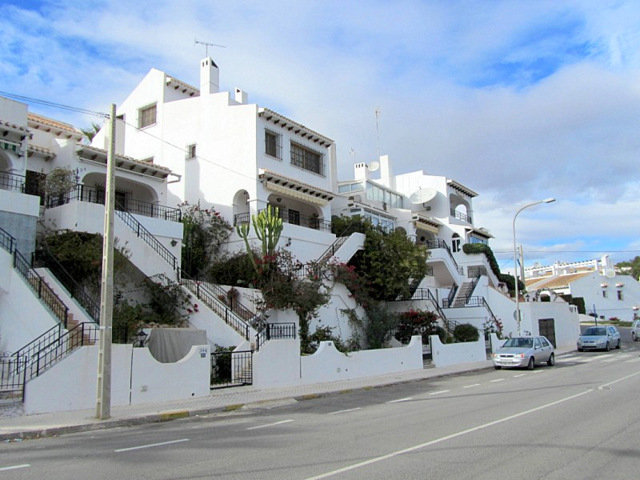 As is the case for the rest of Orihuela Costa, the nearest public medical centre is in the Aguamarina area, just off the main N-332 road which runs along the coast, and Villamartín is served by a dispensing chemist’s in the La Fuente shopping centre, on the way to Campoamor golf course. 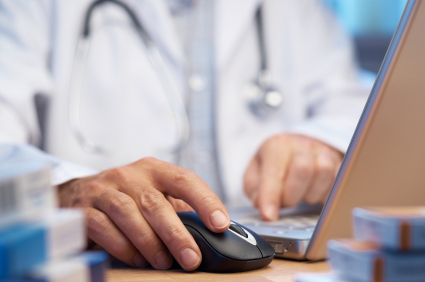 During the week there is an all-night emergency unit at the medical centre, and at weekends this facility is operative 24 hours a day. The telephone number is 965 322965, and there are of course also emergency units at the hospitals of Los Arcos, just outside San Javier (leave the AP-7 motorway at km 780 on the RM-1/MU-301 heading towards Santomera and Sucina), and Torrevieja to the north (signposted from the N-332 on the CV-95 towards Orihuela). 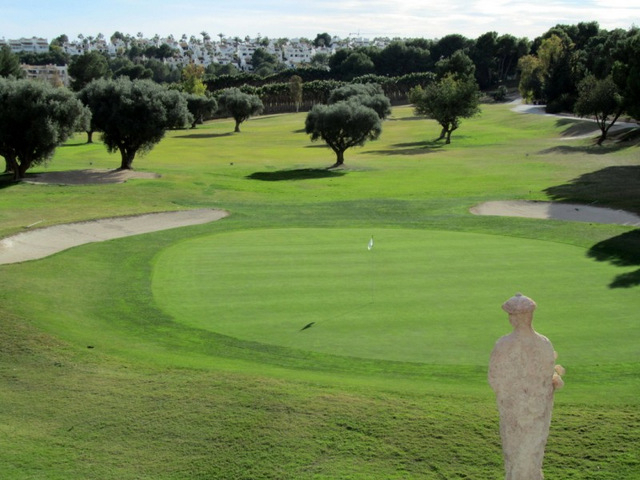 It goes without saying that the main attraction of Villamartín is its golf course, and for fans of the sport there are plenty of other courses nearby, including those at Las Ramblas and Campoamor which are just a couple of kilometers away. Slightly further afield are the courses of Vistabella and Las Colinas, and the Lo Romero course inland from Pilar de la Horadada is also just a twenty-minute drive away. 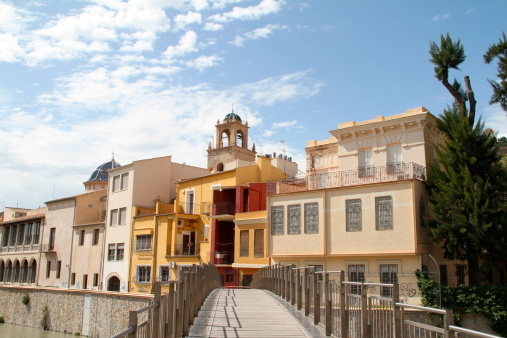 Under half an hour away by car is the historic town of Orihuela itself, and other possible visits include the cities of Alicante, Murcia and Cartagena, all of which are well under an hour away by road.